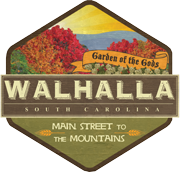 Founded in 1850 and located in Upstate South Carolina, Walhalla is a city rich in heritage. As the county seat of Oconee County, the city is home to the school district and county administrative offices, as well as several other large county employers. Nestled in the shadows of the majestic Blue Ridge Mountains, and cradled by the cool waters of the Chattooga River, Walhalla has all the necessary components for quintessential southern charm. 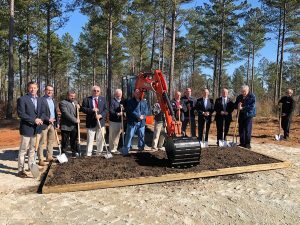 The City of Walhalla will be the terminus to South Carolina’s longest pedestrian and bicycle trail, The Palmetto Trail. The newly constructed Stumphouse Mountain Bike Park will provide miles of world class mountain bike trails. Paying your water bill online is easy and convenient. Start a business in Walhalla. Opportunity is here.